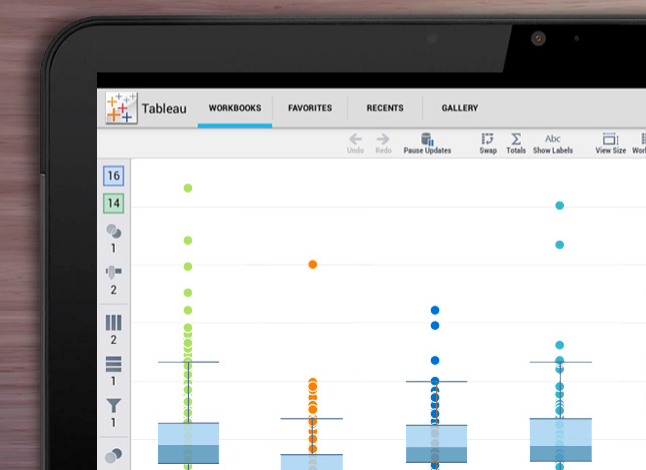 We're happy to announce that Tableau 8.1 is now available around the world. In this release we're delivering a host of features inspired by your ideas. Tableau 8.1 covers a lot of ground: from enterprise features and enhanced mobile authoring, to sophisticated analytics and enhanced access to data. One major feature has been integration with the R open source statistical package. Bora Beran, Tableau Program Manager, has been showing this feature to R Meetups. Last night in Seattle he had a packed crowd and questions that took the one hour presentation to almost three hours. In San Francisco, an excited attendee walked Bora to his train to get more time for questions. 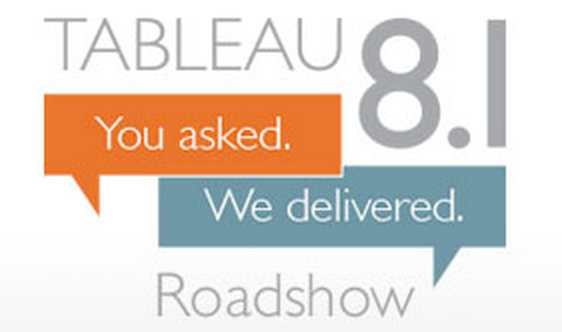 We can't wait to hear how you like Tableau 8.1. Download it today and tweet us your favorite feature at #81fav. Or just give us a call or send an email. We're listening!